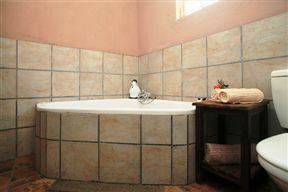 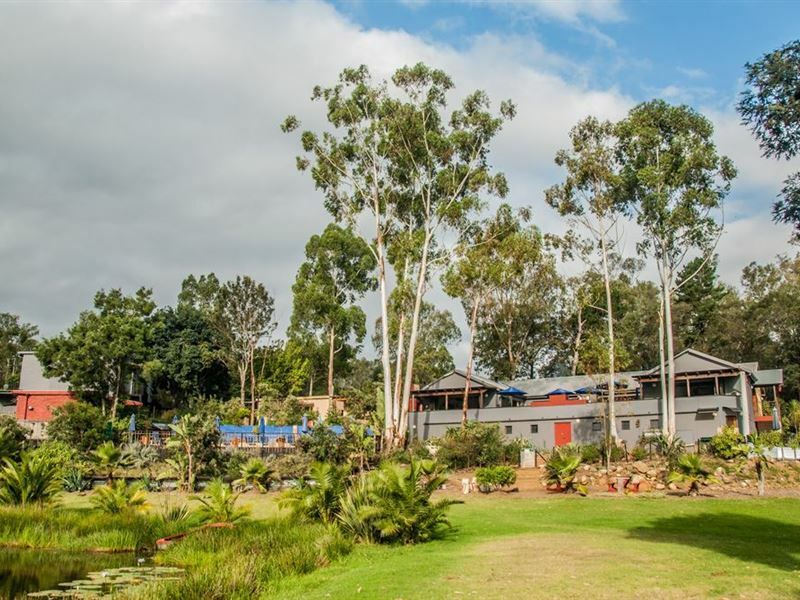 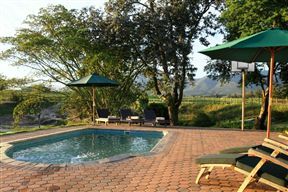 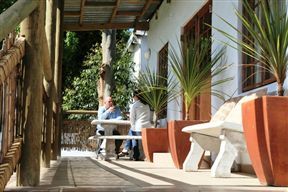 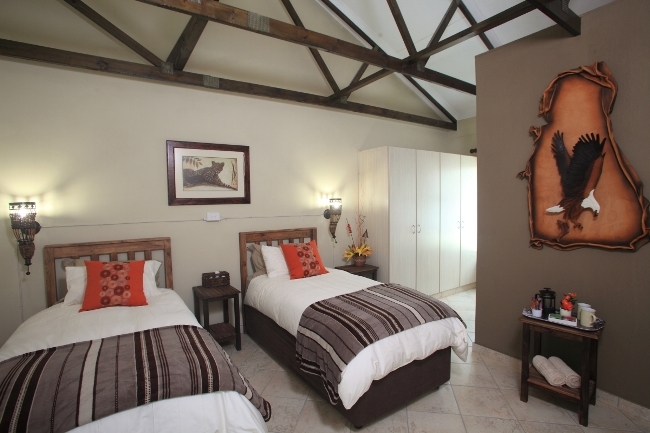 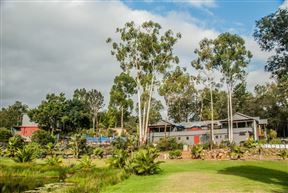 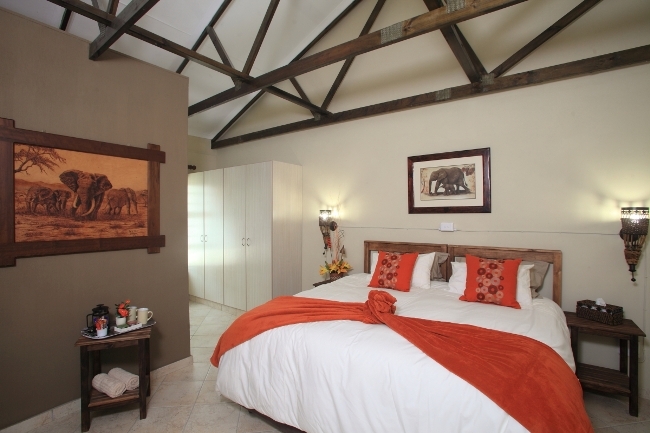 Accommodation comprises six self-catering, en-suite bedrooms. 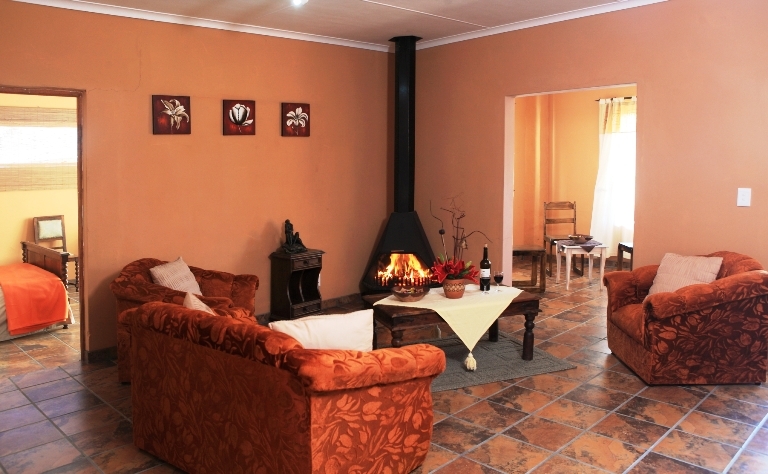 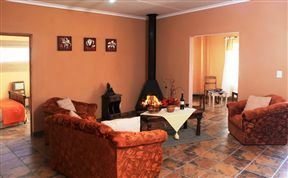 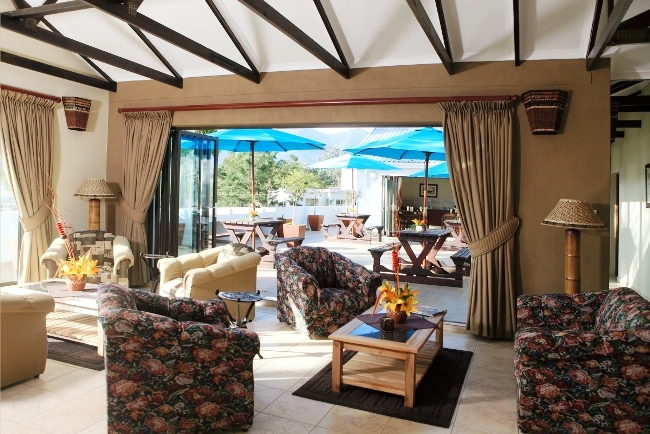 All rooms are equipped with televisions, DStv, safes, fans, heaters and coffee and tea facilities. A large living room, braai area and swimming pool will be made available to guests. 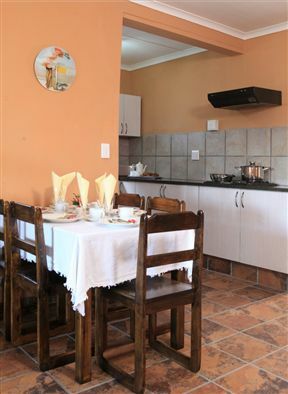 A tasty breakfast can be served on request. 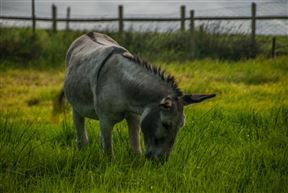 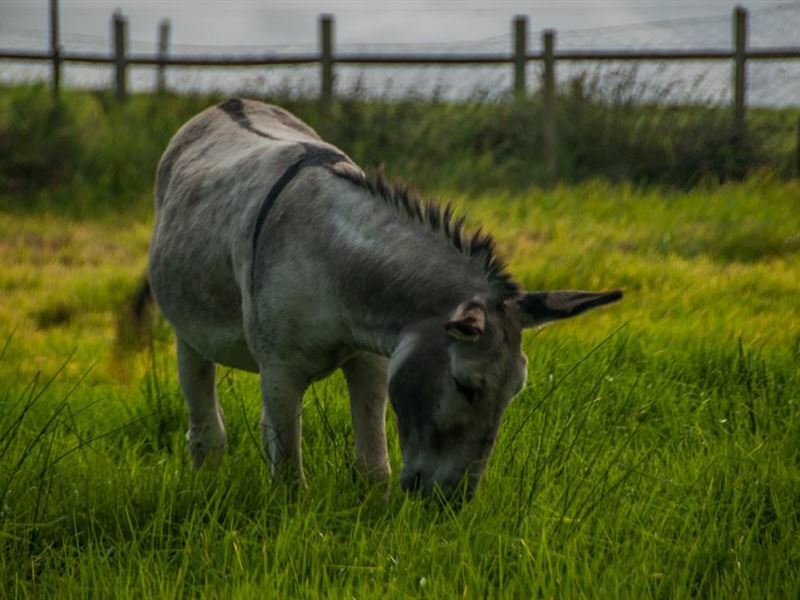 We are completely child friendly and provide facilities and activities including a jumping castle, animal feeding and wide open spaces.